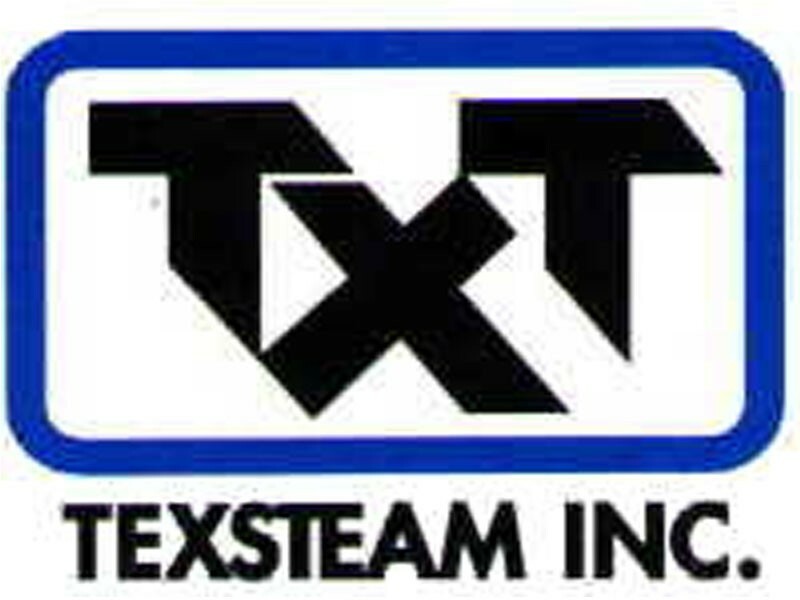 Texsteam Series 5000 chemical injectors are positive displacement units powered by integral gas/air motor. These pumps fill the requirements of a broad range of applications because of their ability to achieve high discharge pressures (up to 12,000 psi) and wide volume ranges. A horizontal plunger and vertical check valve arrangement assure high operating efficiency. - High pressure addition of fluid compounds in blending and chemical processing.